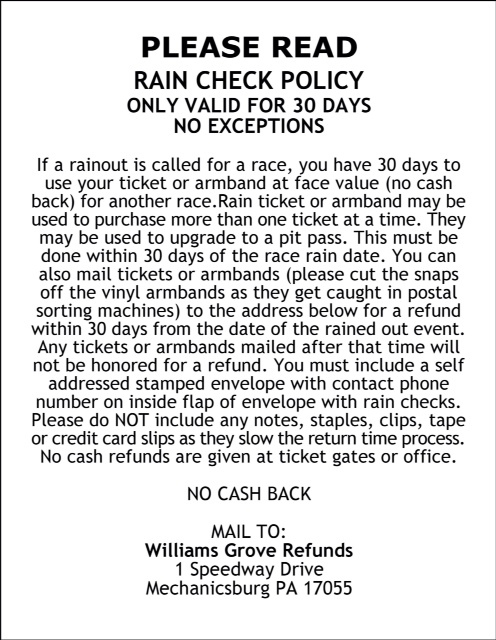 Williams Grove Speedway management will retain the five-dollar admission for the 2014 Saturday Night Series. The ticket price will continue to be the lowest in local racing. Speedway owner Kathy Hughes established the five-dollar admission several years ago. Hughes is marketing the Saturday night racing towards families that are seeking a night of entertainment. The Saturday Night Series attendance is increasing, thanks to the low-ticket price. Hughes also established a three-division show featuring the Blazer’s Body Shop Super Sportsman, Credit Connection Auto Sales 358 Late Models, and the Aquafun Pools Street Stocks. Williams Grove Speedway offers families a first-class facility. The front and back stretch have high-rise grandstands that allow families a safe, modern place to watch the races. For those with active children there is the infield area, allowing children to run, toss a football while enjoying an evening of racing. Several of the family-fun activities will return in 2014. The Meet and Greet will be back allowing young fans to meet the drivers and see the racecars. Meet the Young Fans, held at intermission, will be back; a program that interviews the children. Several other new programs are in the works. 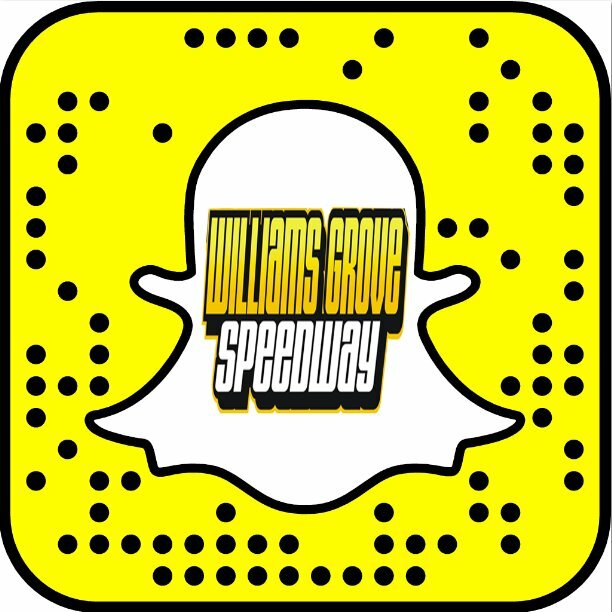 Williams Grove Speedway is celebrating 75 years of racing. The Saturday Night Series is proud to be a part of this historic year. The Saturday Night Series will begin racing on Saturday, April 26. Racing action begins at 6:30.